TRENTON, N.J. – The number of prescriptions for opioid painkillers filled in the U.S. fell dramatically last year, showing their biggest drop in 25 years and continuing a decline amid increasing legal restrictions and public awareness of the dangers of addiction, new data show. Health data firm IQVIA’s Institute for Human Data Science released a report Thursday showing an 8.9 percent average drop nationwide in the number of prescriptions for opioids filled by retail and mail-order pharmacies. All 50 states and the District of Columbia had declines of more than 5 percent. 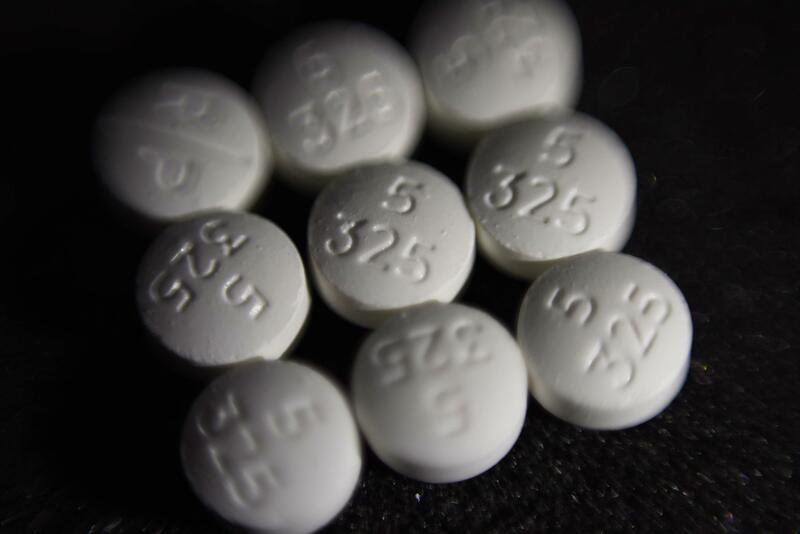 Declines topped 10 percent in 18 states, including all of New England and other states hit hard by the opioid overdose epidemic, such as West Virginia and Pennsylvania. Opioid doses are measured in “morphine milligram equivalents.” (A standard Vicodin pill has the equivalent of 5 milligrams of morphine.) Prescriptions for dosages of 90 morphine milligram equivalents per day or more, which carry the highest addiction risk, declined by 16 percent last year, according to the report. Doctors have been heeding the messages from medical groups, and some worry they’ll be arrested or lose their license if they provide too many opioids, said Bob Twillman, executive director of the Academy of Integrative Pain Management, which represents doctors and others who treat pain patients and gets some funding from opioid makers. “We get a lot of phone calls from patients whose primary care doctors have said they won’t prescribe opioids at all,” and want referrals to other doctors, Twillman said. The opioid data are part of IQVIA’s annual report on U.S. drug-spending trends. It noted that last year the total spent on prescription drugs, after multiple discounts and rebates drugmakers give to middlemen, was $324 billion, up 0.6 percent. The report forecasts that after such discounts, drug spending will rise by 2 percent to 5 percent annually for the next five years. Published: April 19, 2018, 8:42 a.m.